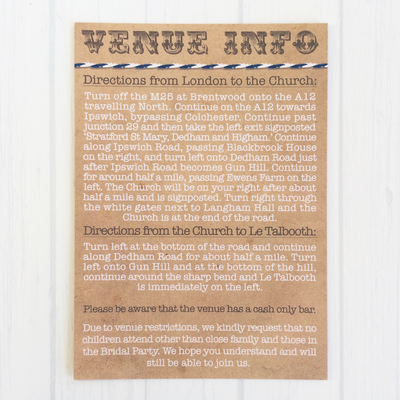 If you are looking for something completely bespoke and designed exclusively for you, please get in touch by completing the Contact form or by emailing alexia@twolittleducksdesignstudio.com. 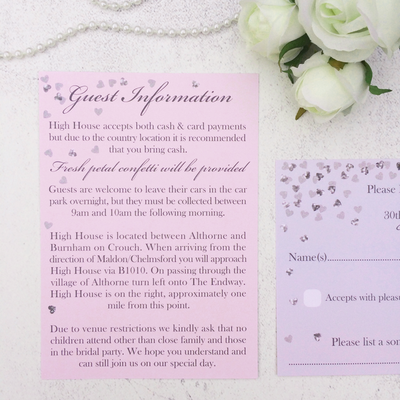 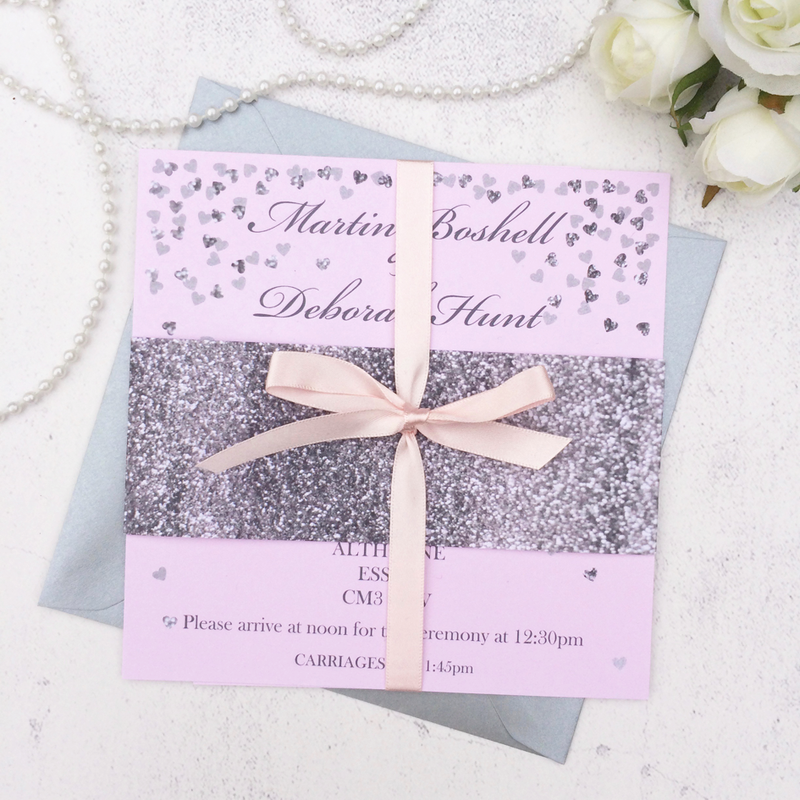 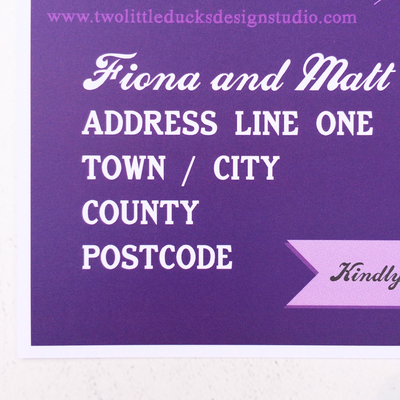 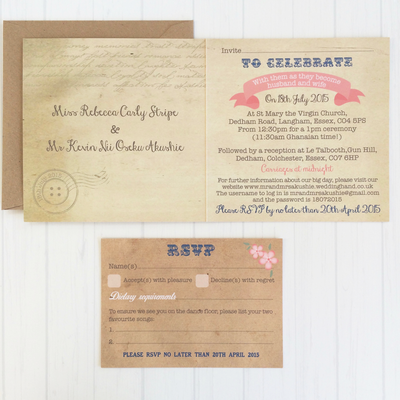 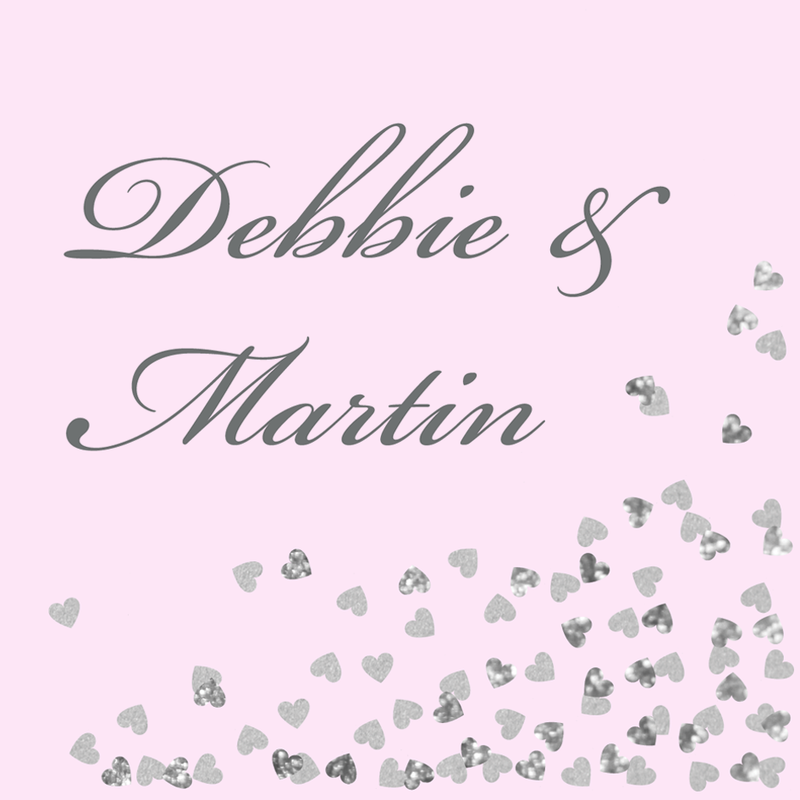 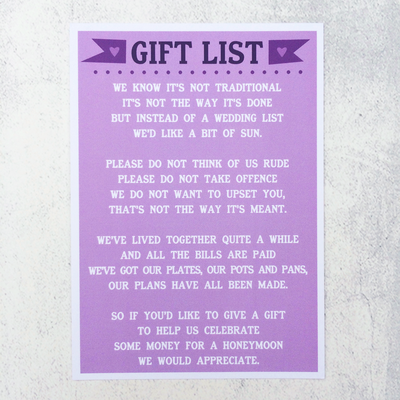 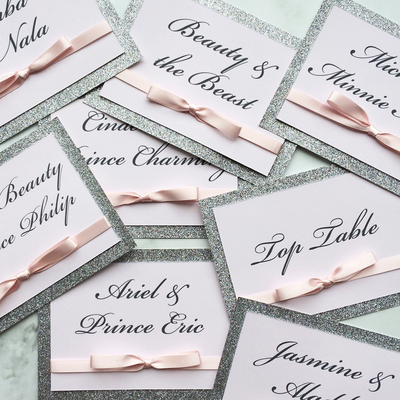 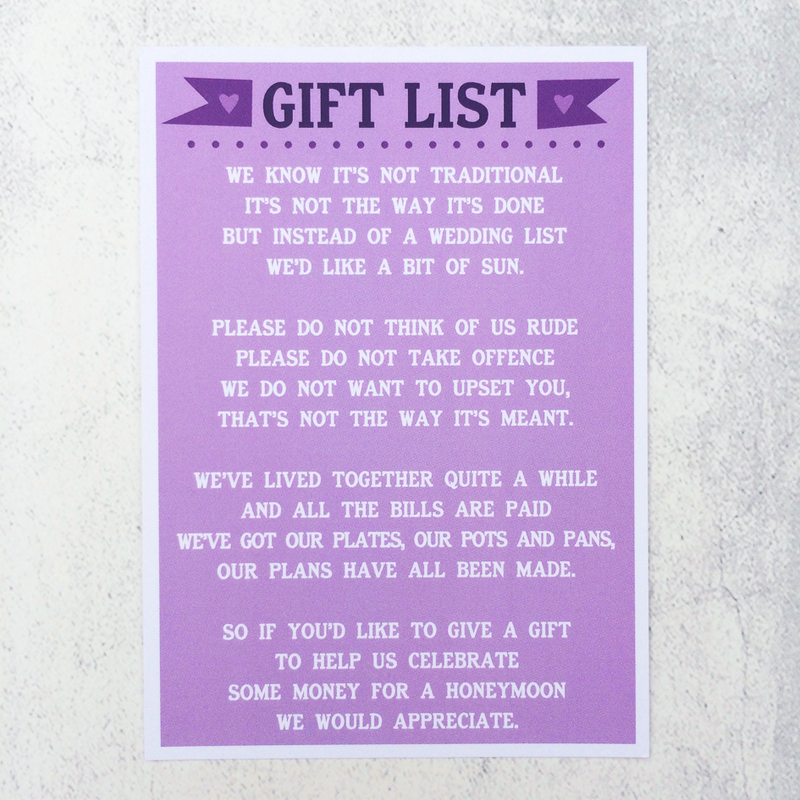 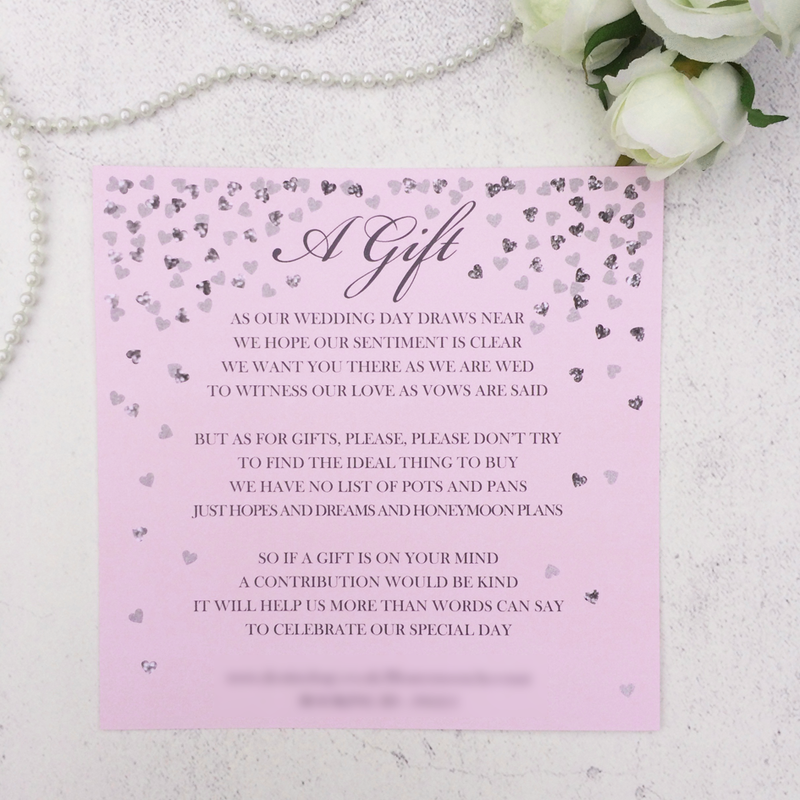 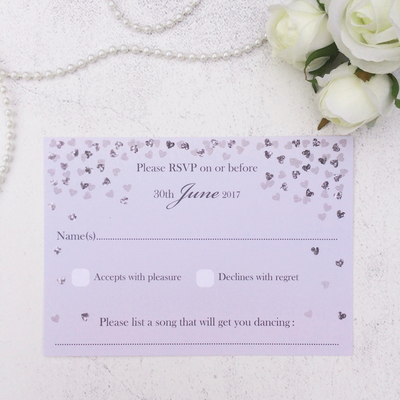 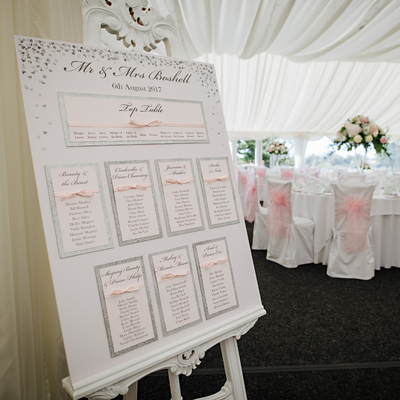 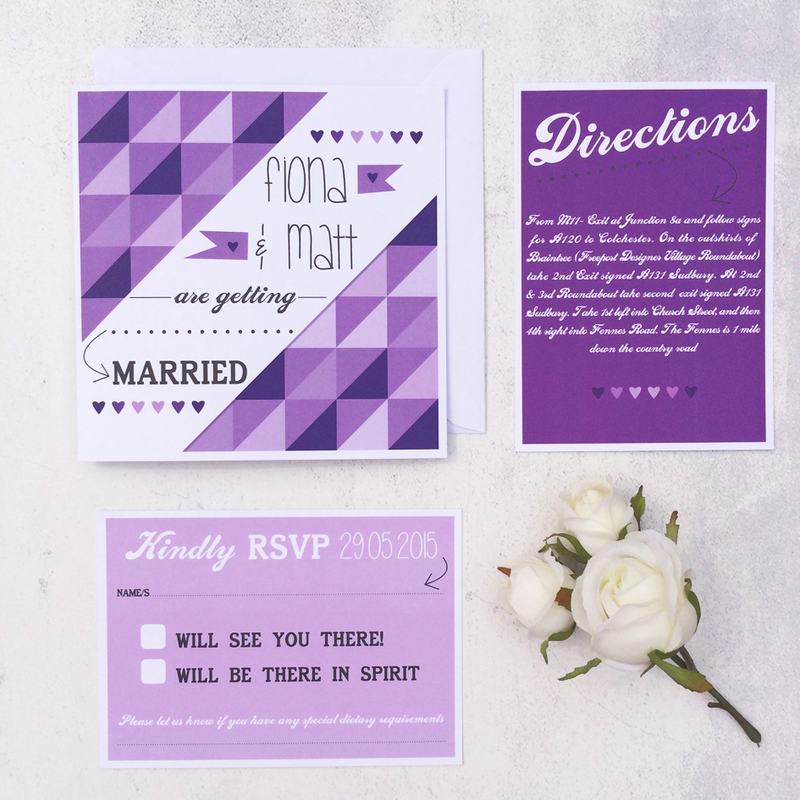 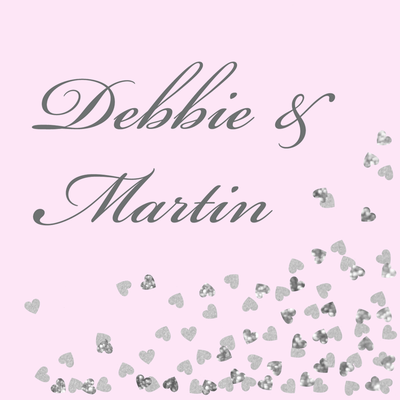 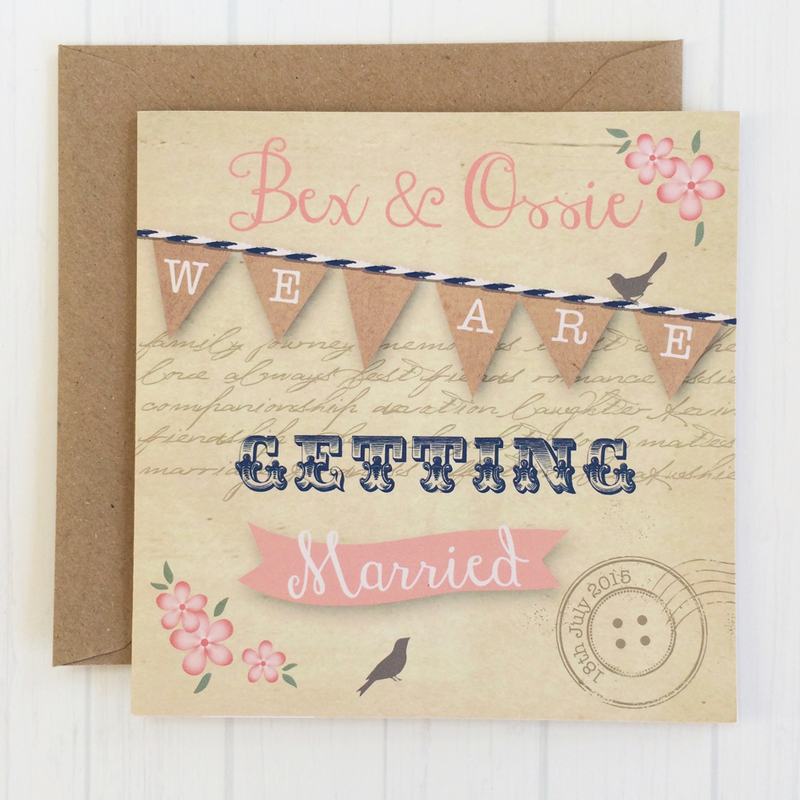 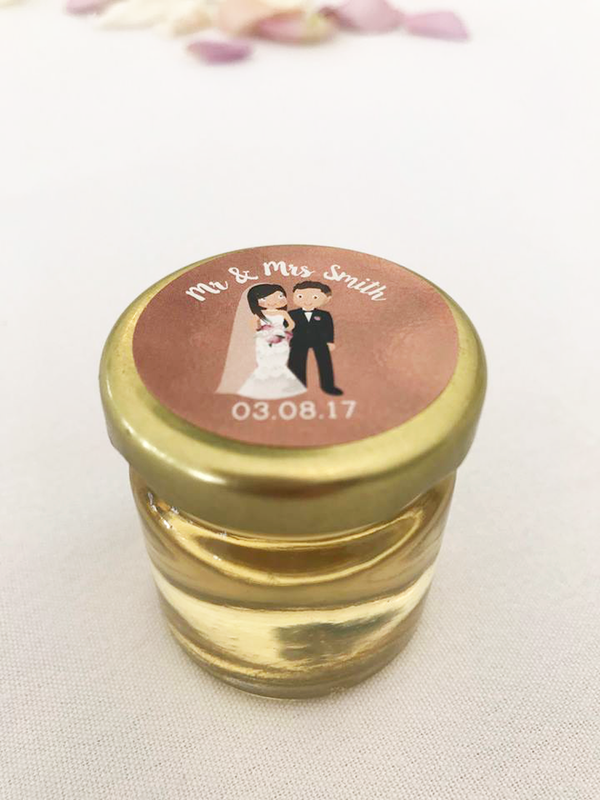 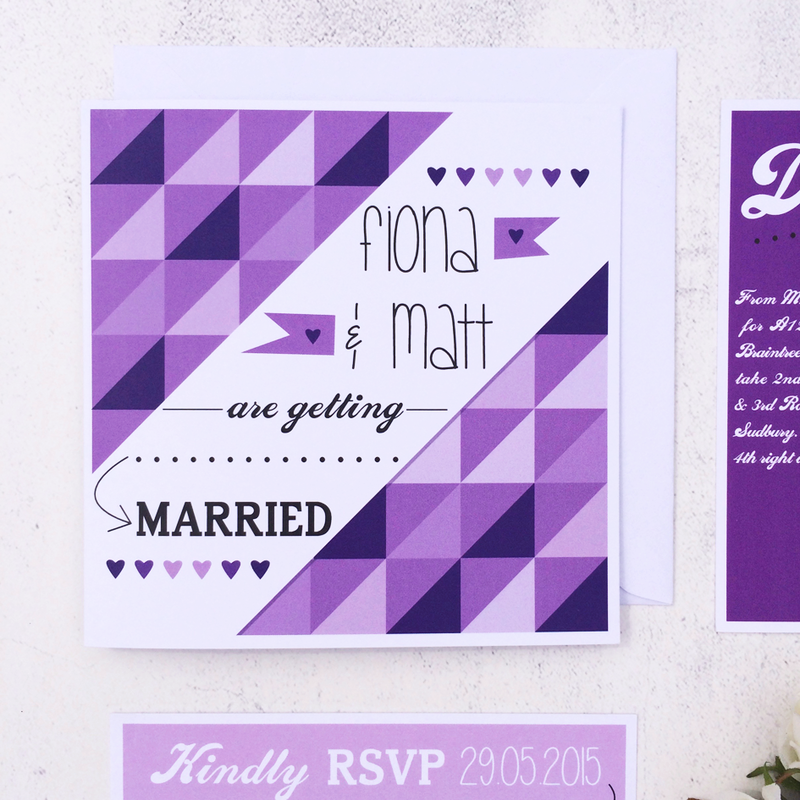 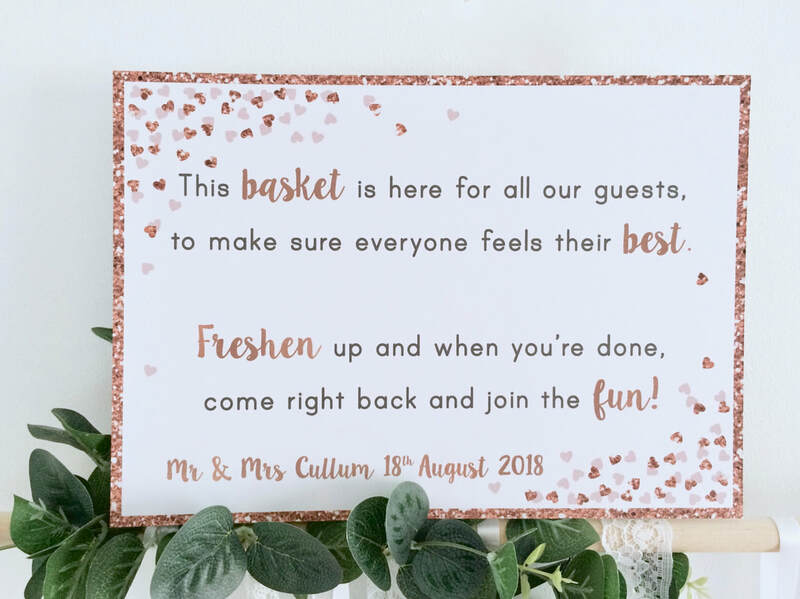 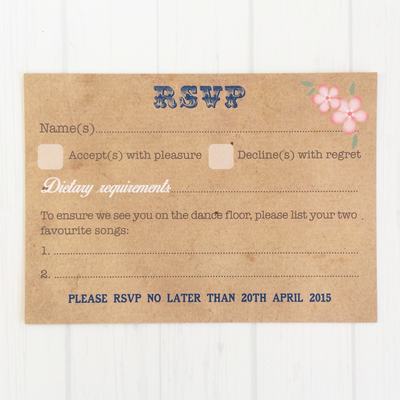 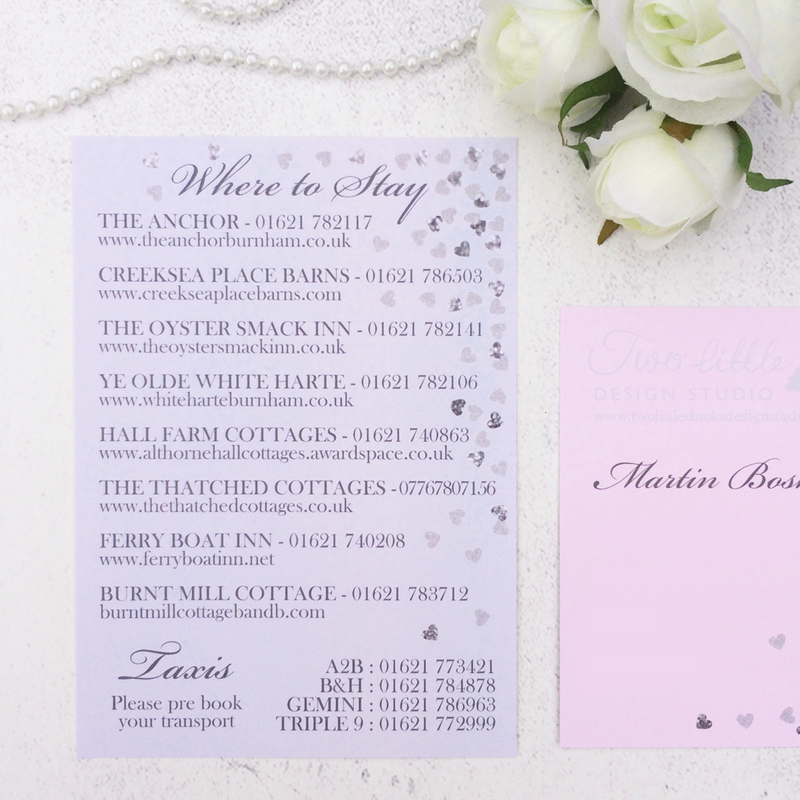 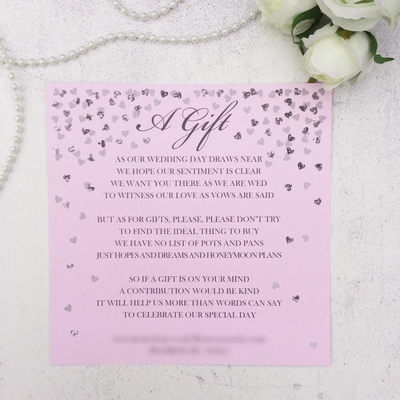 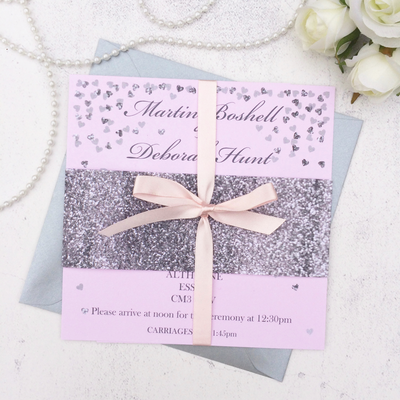 As well as the option to discuss everything over email, Two Little Ducks also offer a free consultation at the studio in Essex where we can have a chat about your big day, you can have a look through all of the samples and we can put together ideas for your exclusive stationery. 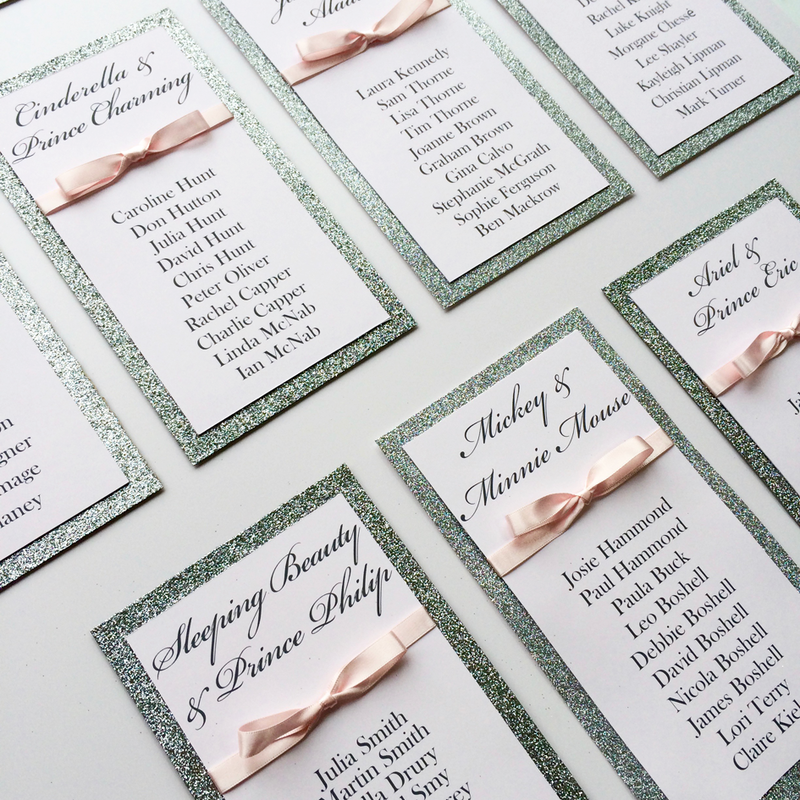 Here are a selection of examples of bespoke stationery created for some of our wonderful couples. 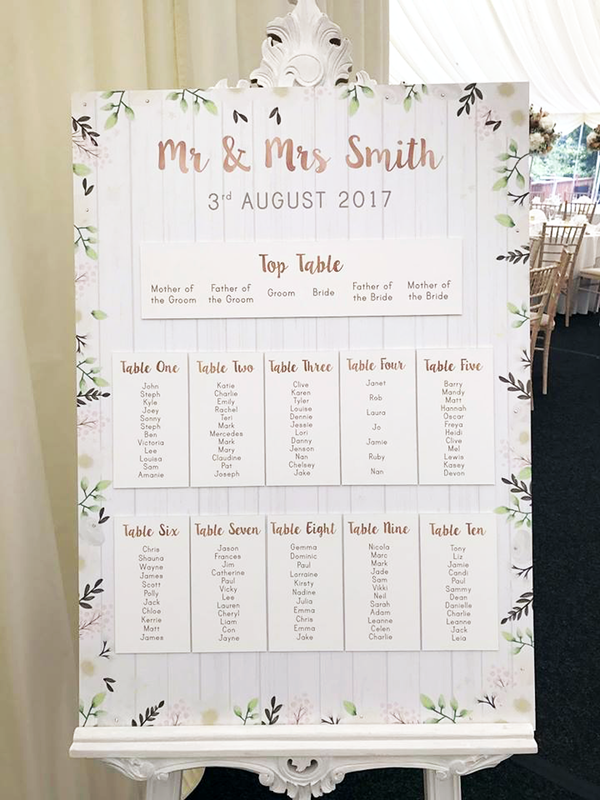 Each has been designed to their specification.